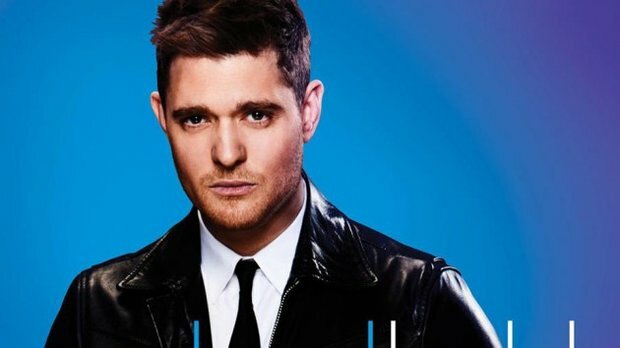 Singer Michael Bublé has announced a North American tour set to begin next February. The tour stops in Philly on February 24th at the Wells Fargo Center. It follows the release of his most recent album Love which came out just last Wednesday November 16th. It was an enormous day for the talented singer who was recognized with a star on the Hollywood Walk of Fame in addition to his album release. Love is an absolutely beautiful work from Bublé who returns to music after a tough two year absence. After being given the terrifying news that his now five year old sun was suffering from liver cancer, Bublé stepped away from work to be with his family during his son’s illness. Thankfully, his son successfully fought through the terrible disease and is now well on his road to recovery. Bublé stated that over the last two years he had considered never returning to music, but became inspired as his son’s condition improved. Originally, Bublé had stated intentions of Love being his final work in music, wanting to create a perfect album to wrap up his storied career. The good news it that his management has since refuted that claim, suggesting that there is more to come in the future from Bublé. Regardless, this album is one to be cherished as he thoroughly impresses in his return to music.